In modern times, where the market is getting more and more crowded every day and the competition is quite severe, marketing experts have been developing a wide variety of strategies in order to help businesses reach their goals. Some of these strategies have turned out to be quite ineffective due to their cost and poor ROI for instance, but SMS messages are guaranteed to work every time, no matter what kind of products or services you are selling and regardless who your target audience is! SMS marketing is essential to the modern marketplace. This fact is pretty easy to understand – everyone is using their mobile phones nowadays on a daily basis. In addition, various surveys have shown that SMS messages have a 98 percent open rate, which is more than any other method of communication. So, the question is how you too can reach such a large percent of open rates, and we got some answers for you! 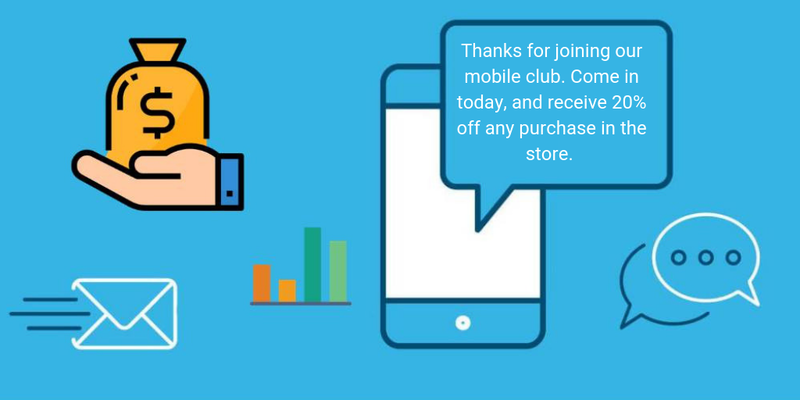 Keep on reading as we will offer some helpful advice and SMS tips for improving your bulk SMS strategy and your SMS open rates. Probably the first and one of the most common mistakes the majority of people make is that they basically spam their target audience and their customers with bulk SMS thinking that the more messages they send, the larger the open rate will be. 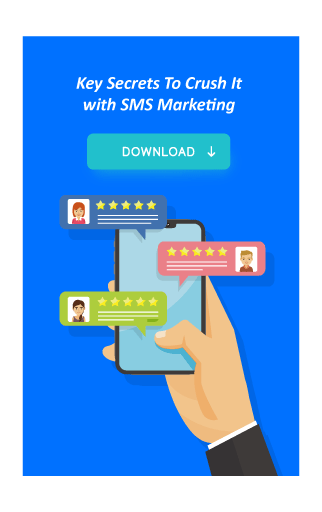 This is by no means true, and if you want to get the best of your SMS marketing campaign you should restrain from overwhelming your audience. Just try to put yourself in their shoes and imagine how you would feel if you constantly received messages from some company. Pretty annoyed, right? The fact is that people will rather choose to ignore your messages if there are too many of them than choose to actually read it. 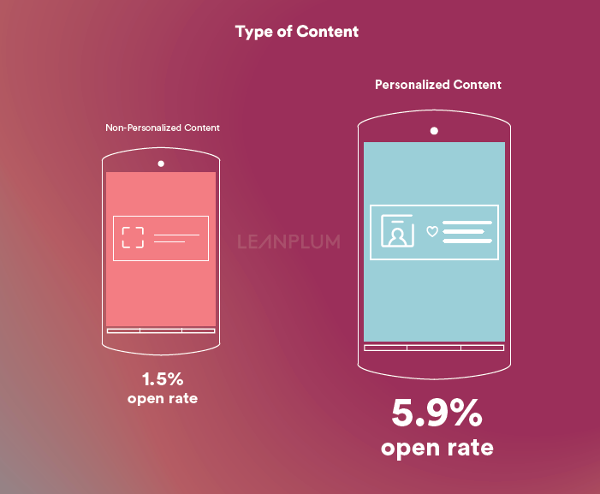 That is why the first step in achieving great SMS open rates is to carefully decide the proper amount of messages you are going to send, as well as to make sure they are truly relevant. As we have already mentioned, the content of your messages is crucial. However, it is not enough to create an engaging content only, but to make it more personal, as your audience will feel like you truly care about them. The best way to achieve that level of personalization is to always address people by their name and title, and offer them something that you are certain they need and will want to find out more about. As you can see, achieving better open rates doesn’t need to be challenging at all. Just make sure you are using a proper bulk SMS sender tool and follow our aforementioned tips, and you are guaranteed to see the results very quickly! It is needless to say that if a message has a poor title and the content which is not engaging enough, the majority of people won’t even bother to read it. What you are going to tell people in the messages you send them is limited by 160 characters, so it is important to use those 160 characters very wisely. The first thing you need to do is to come up with an engaging title which will motivate your audience to want to find out more about what you are offering to them. So, the title should be short enough but also to contain the most essential information. On the other hand, first lines of your messages are also very important, and they should be able to captivate your audience’s attention, without overwhelming them with too many details. In order to ensure good open and read rates, you are advised to get to the point right away. In SMS marketing, timing is everything. That is why you need to determine when exactly is the best time to send your messages, instead of just sending them whenever you feel like. For instance, you should never send text messages at night, too late in the evening or too early in the morning as people might find that intrusive. In addition, make sure you’ve sent messages in advance to give your audience a chance to prepare for your offers, events, or sales. For example, if your company is hosting some event on Sunday, the best time to inform your audience about it would be on Friday afternoon. Another thing that is of a vital importance in text message marketing is to segment subscribers and identify who exactly should be receiving your messages. Finding out who your target audience is will directly contribute to the open rate and the overall success of your campaign. There are now various tools and software systems on the market which have reports and analytics features that are designed to help you determine who might be interested in your products and services, and thus in receiving messages about them, according to their demographics and purchase history. 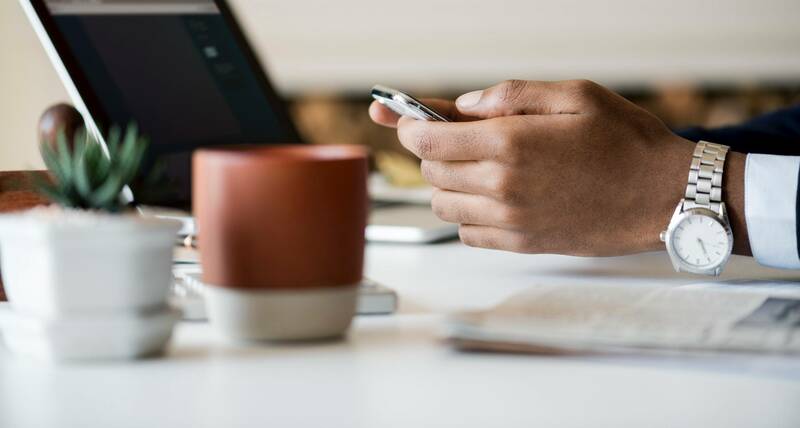 For instance, tools like a bulk SMS sender can help you reach a wider audience, and software systems such as CRM can help you be more in touch with their preferences. What is more, social media platforms can be of a great assistance as well. So, make sure you put them to a good use and use them on a regular basis. 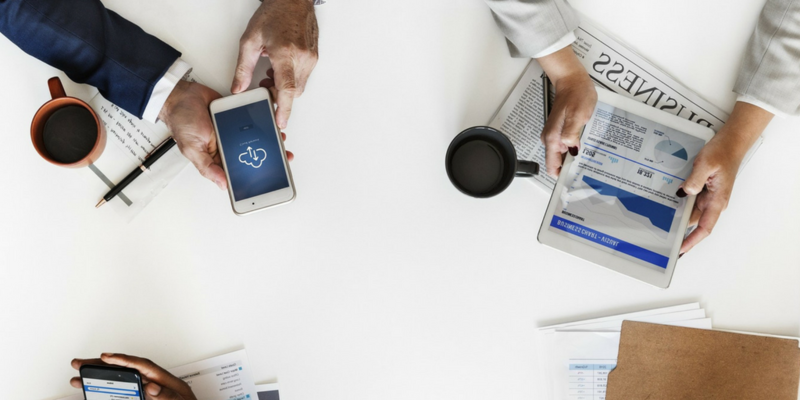 Being active on social media will help you be more in touch with your audience, find out what their wants and needs are, and create your messages based on their interests.